Expires in 3mo . Last validated 2wk ago . Used 2 times. José Gerardino I have tested this deal and it works as described, just apply the promo code during the checkout process to receive the discount. There may be some exclusions that apply to this deal. Andres Salazar Marcano Enter the promo code during the checkout process to receive this discount. There may be some exclusions that apply to this deal. 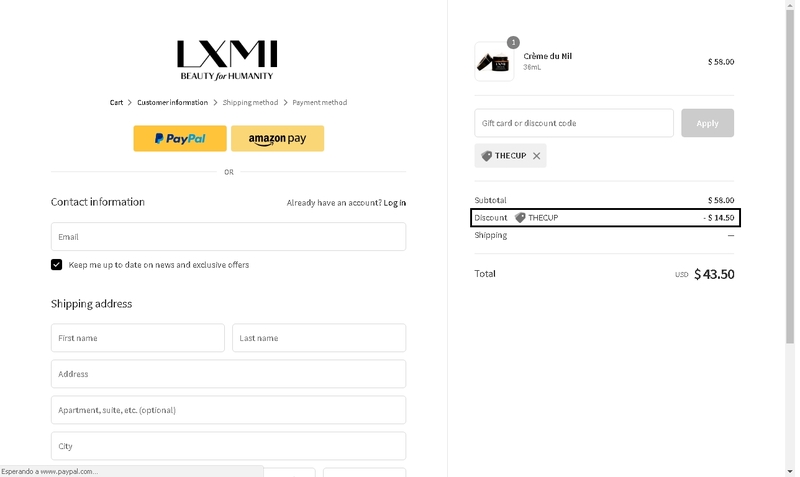 Jose Yriarte This great deal is working as described, go to the store, add your items to the cart, use the coupon and get 25% Off Your Order at LXMI. 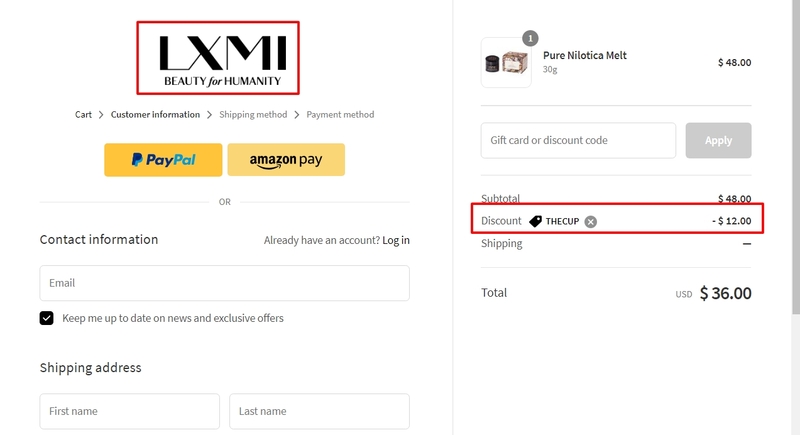 jose david Simply enter the code during the checkout process to apply this discount. There may be some exclusions that apply to this deal.